For this winter's Extraordinary Man #editorsbox, we were inspired to source the most useful, stylish goods. It's not easy playing host, but it's a whole lot more enjoyable with these finds within reach. From classic cocktails to patterned prints, we're really digging these six products, all of which will fill your season with warmth and good taste... some figuratively and some literally. Cozy up and entertain the masses with ease. The best way to get fire-grilled flavour without requiring an open-fire grill? 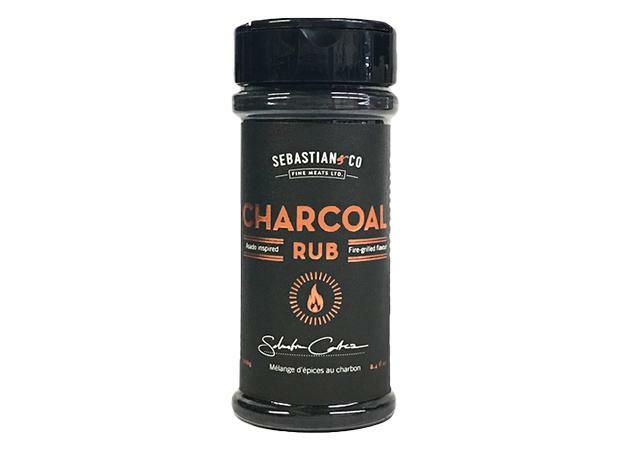 The Charcoal Rub by Vancouver's Sebastian & Co. is a culinary cheat of the best possible kind. Lauded by Vancouver Magazine as "the greatest steak rub in the history of grilling", it uses a subtle hint of smokiness to provide the essence of cooking over real charcoal. Use on your favourite food—from meats, burgers, veggies and tofu—and cook as you normally would (stovetop, over or over gas). Sure, you could try one of those fancy electric wine openers, but we prefer to stick with the classics, which is why this wine set is a perfect fit for the season ahead. 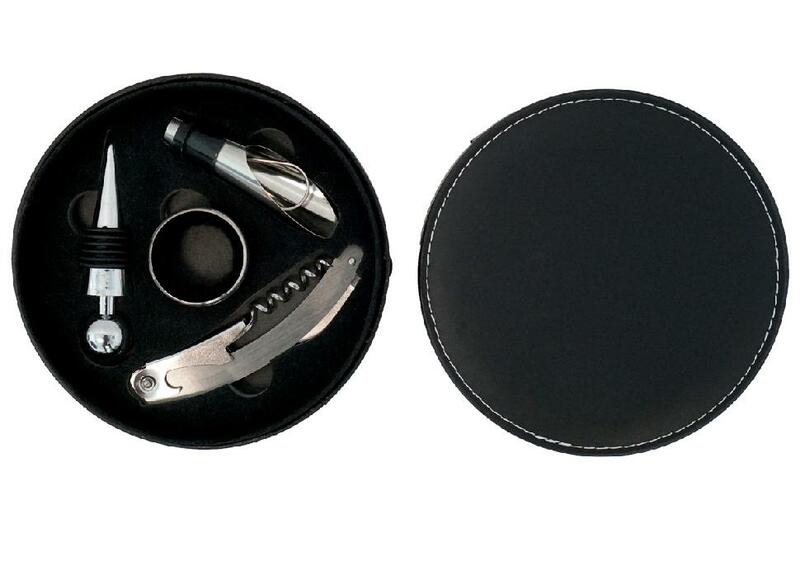 With a vegan leather case that's easy to clean, it provides everything you need to pop a cork and enjoy, including a drip protector, wine pourer, wine stopper and a multifunctional corkscrew. Riversol-1—the Vancouver-based product line created by dermatologist Dr. Jason Rivers—provides useful solutions that won't trouble even the most sensitive skin. 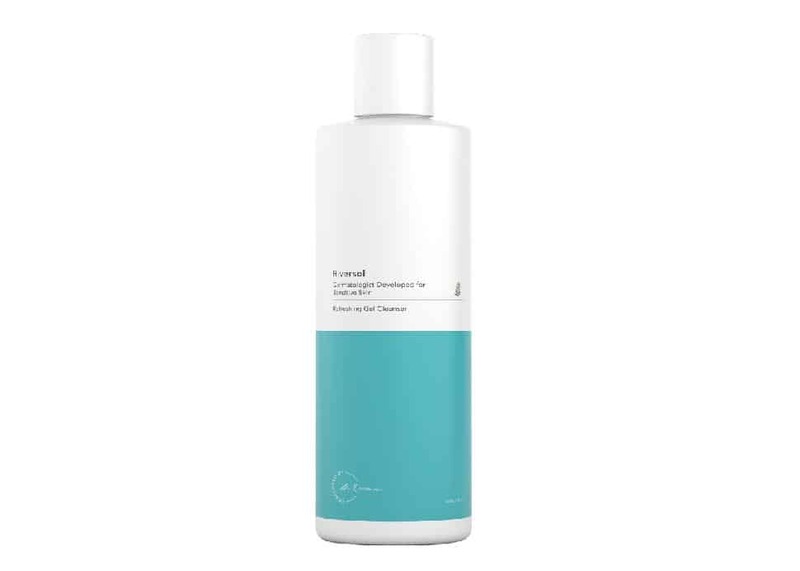 This gel cleanser removes impurities, improves skin texture and relieves irritation and inflammation. Best of all, it's paraben-free and leaves skin at a natural pH level. 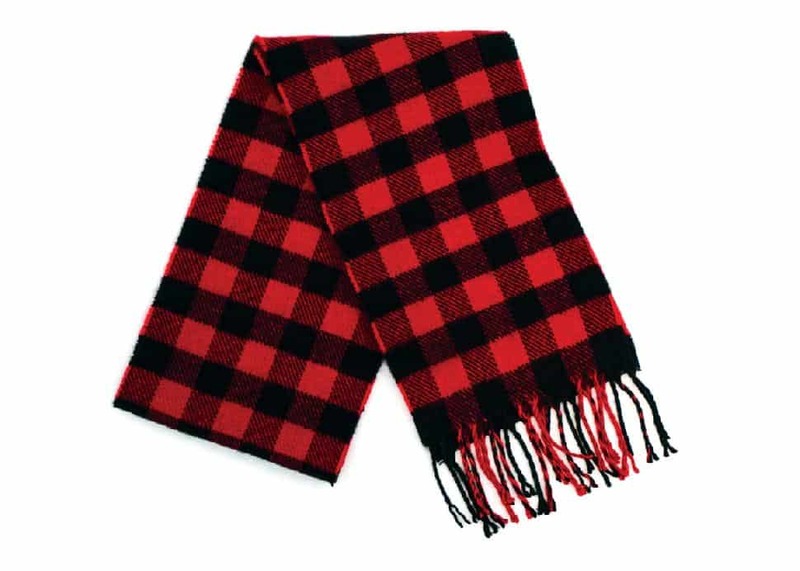 The iconic red-and-black lumberjack pattern is a Canadian classic, reminiscent of an earlier time and of the country's rich history. The plaid—or tartan, more correctly—is perfect for the festive season, but versatile enough to make it a cozy staple throughout the cooler months. Burnaby's The Cocktail Box Co. knows how to create the perfect cocktail—and how to simplify the process. Combining everything you need to whip up a finely crafted beverage in one simple box, they save both time and money. 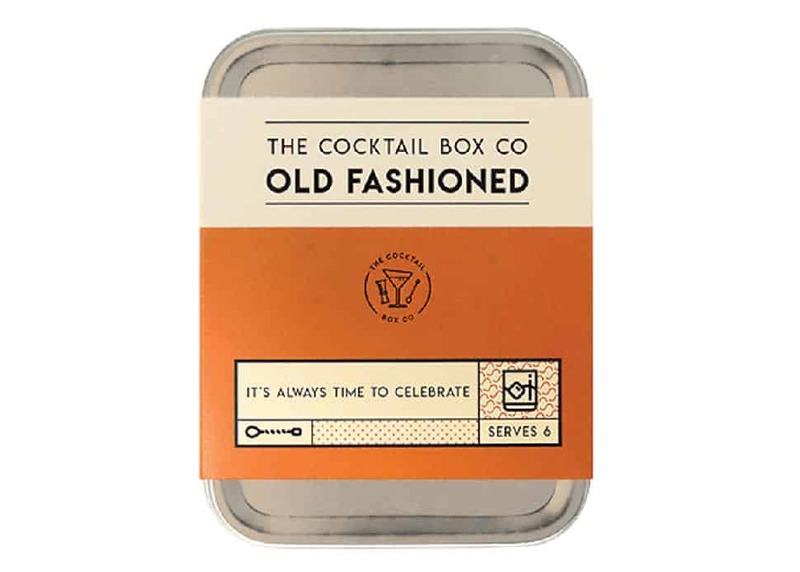 Their Old Fashioned Kit serves six—just add your own alcohol. Ingredients are organic orange, grapefruit and aromatic bitters, plus six pieces of raw cane sugar. A "fancy pants" bartender's spoon and muddler, cocktail picks and a hand-knit napkin are also included. 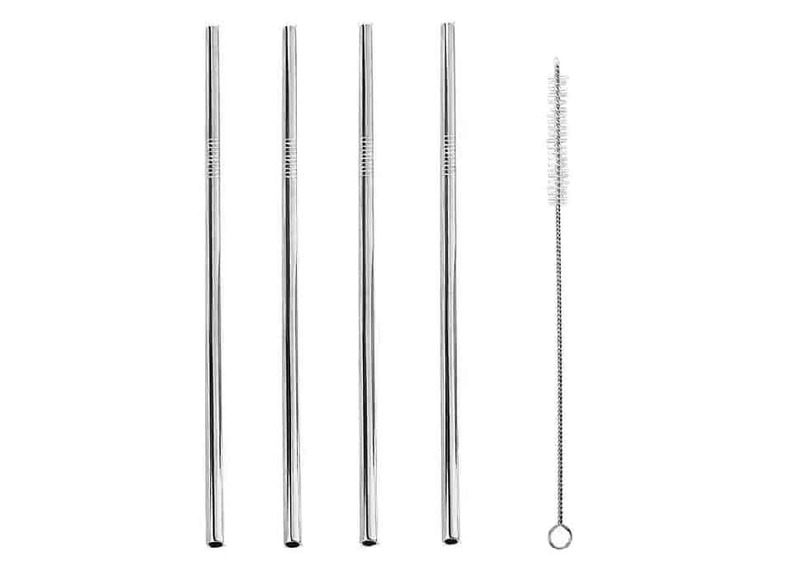 Made of food-grade stainless steel, these reusable straws are the perfect alternative to disposable options. Cut down on consumption with this environmentally conscious choice. This set of four can be easily packed up and carried, and it comes complete with two brushes for a thorough clean.